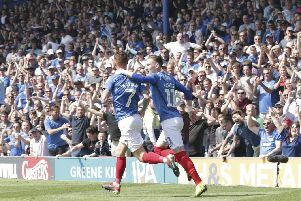 Mark McMahon is joined by Neil Allen to discuss Pompey's 2018-19 League One fixtures. The Blues open the season with a home game against Luton on Saturday, August 4. What are Pompey's key fixtures?